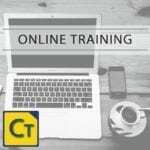 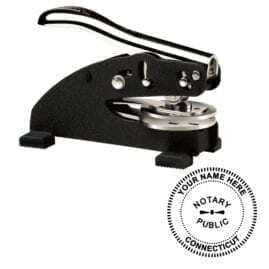 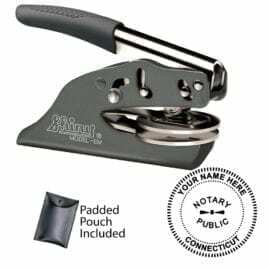 This is the 3 hour notary course for all new Connecticut notary applicants and renewing notaries. 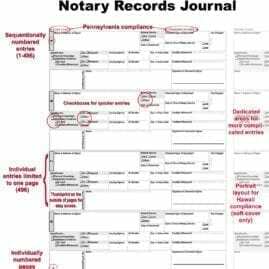 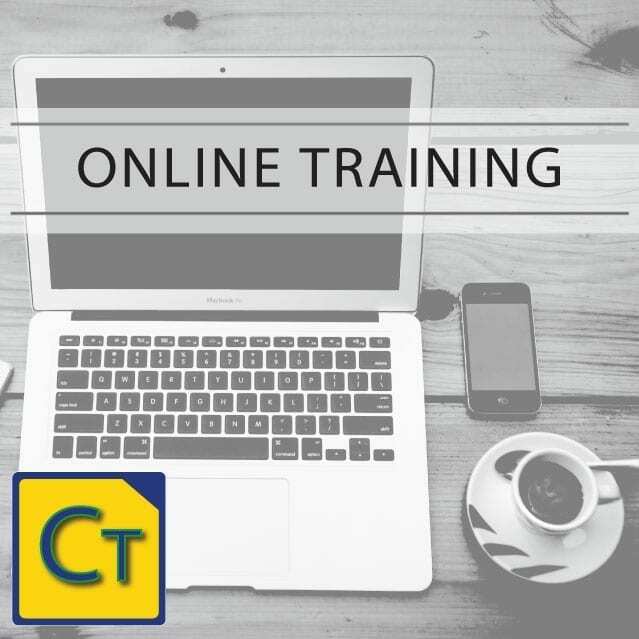 Instructor Andy Johnson will take you through the materials in engaging video instruction to ensure you pass the notary exam. 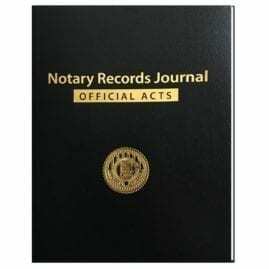 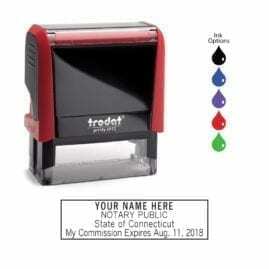 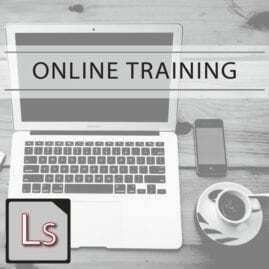 Upon completion of the course each enrolled student will receive a Certificate of Completion to show proof that he or she is well-versed in Connecticut notary law and practices.